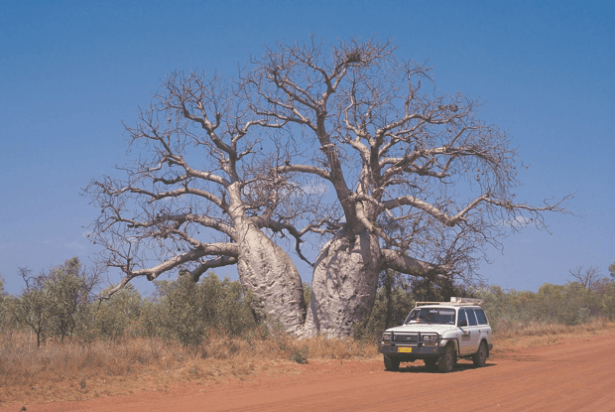 If you are planning an adventurous outback holiday in Australia, then plan a road trip to one of these 5 four wheel only destinations. If the idea of a rugged outback holiday is exciting to you, then you will love any of these remote destination road trips. Proceed to the nearest Budget Trucks location where you can hire a four wheel drive vehicle that will get you to the destination of your choosing. Today, we will be featuring The Eyre Highway, the Old Telegraph Track, Gibb River Road, the Red Centre Way, and the West Coast of Western Australia. 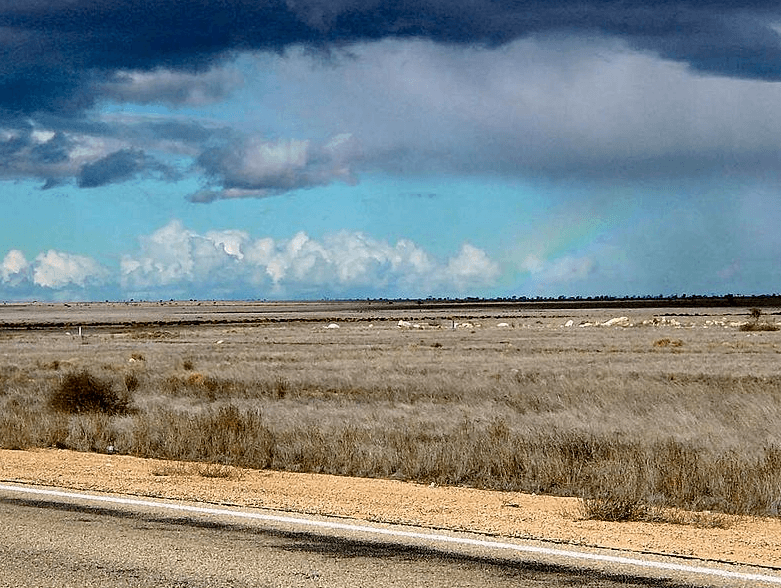 The Eyre Highway is located in South Australia along the Nullarbor Plain. It is called the Nullarbor Plain because there are no trees along the way. Don’t think that the flat surface means you won’t need a 4WD, because you definitely will. The Nullarbor Plain is the world’s largest landscape of limestone karst covering 270,000 square miles on the route from South Australia to Western Australia. 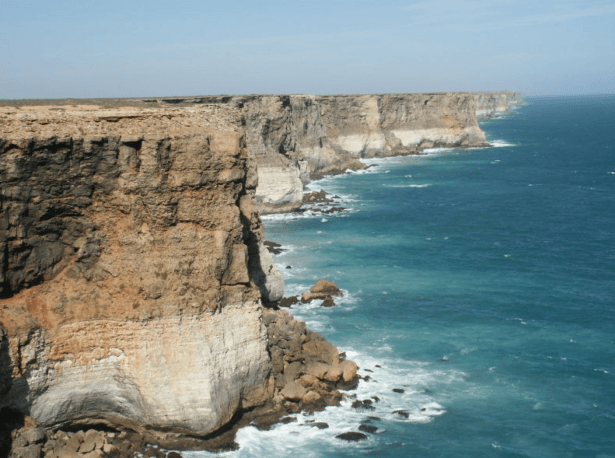 The road itself is very flat and barren, but just to the north is the Great Victoria Desert and to the south is the Great Australian Bight coastline with the dramatic Bunda Cliffs. There are places where you can camp along this road trip. Crossing the Nullarbor Plain is considered one of those ideal outback road trip experiences, you can even get a “I have crossed the Nullarbor” sticker to display proudly. 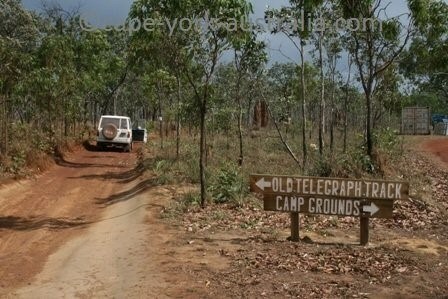 The Old Telegraph Track is also known as the Cape York Track since it takes you through the Cape York Peninsula in the Far North of Queensland. 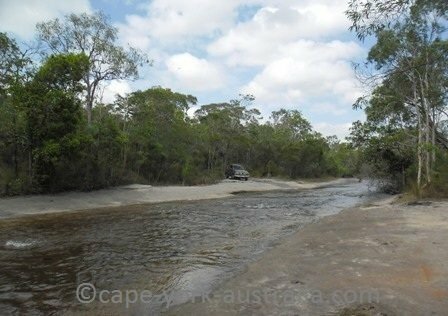 This is definitely a 4WD only track that should only be done during the dry season. Even then, you have to watch for possible flooding. The trip runs from Cooktown to Seisa and is 848 km long. 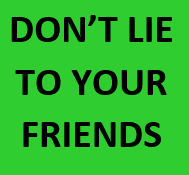 The Far North of Queensland is tropical which means it is very hot and humid all the time, but during the dry season from May to October, it is a little cooler and the weather is a bit more temperate. 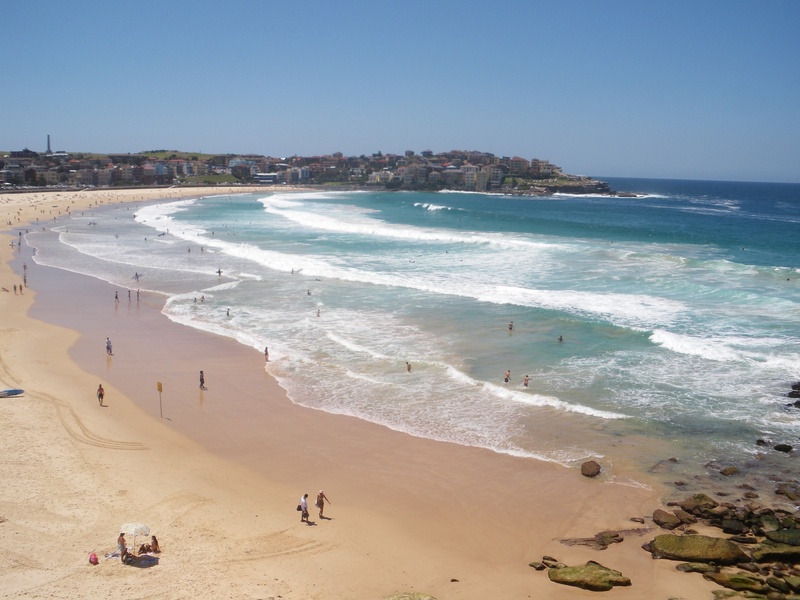 The entire trip takes about 24 days, since most people don’t have that much time for a road trip, you can always choose a portion of the trip, perhaps by which of the sights you want to see. Choose between Fruit Bat Falls, Eliot Falls, and Twin Falls swimming holes, Old Laura Station, Lakefield National park, Weipa, Thursday Island, Chili Beach, and Jardine River National Park. The Gibb River Road is one of the most well-known and considered one of the best road trips in Australia. 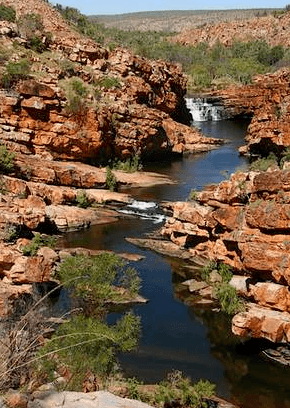 This is a rugged, remote trip across the Kimberley Region in the northern section of Western Australia. 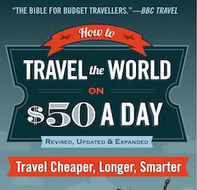 It is 660 km from Derby to Kununurra. 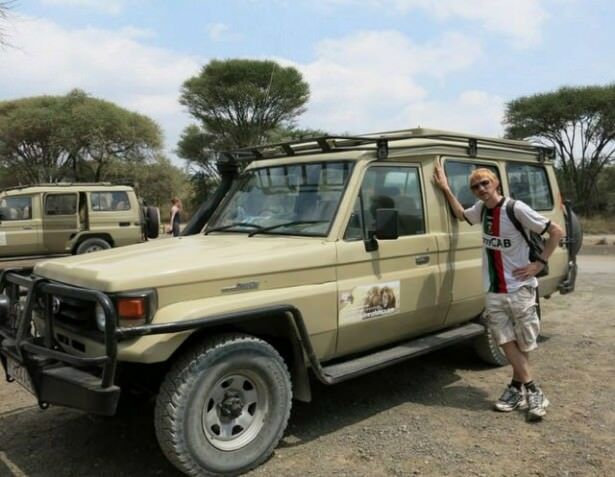 This trip also has to be undertaken during the dry season from May to September. The Kimberley Region is largely unexplored and the definition of remote with some of the most amazing and magnificent sights in the world including Bell Gorge, Windjana Gorge, the Cockburn Range, The Mitchell Plateau, and several national parks. You should plan to spend at least one night at El-Questro Wilderness Park for some luxury glamping or other accommodations. 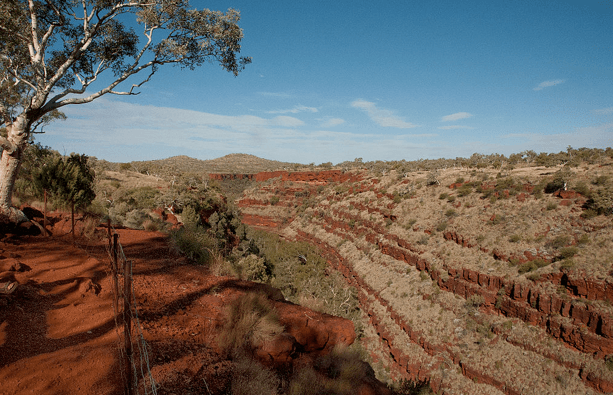 The red Centre Way is a drive that allows you to explore the centre of Australia. The itinerary is a 5 day road trip loop that begins and ends in Alice Springs and takes you through the four national parks in the region: West MacDonnell Range National Park, Finke Gorge National Park, Watarrka National Park, and Uluru-Kata Tjuta National Park. 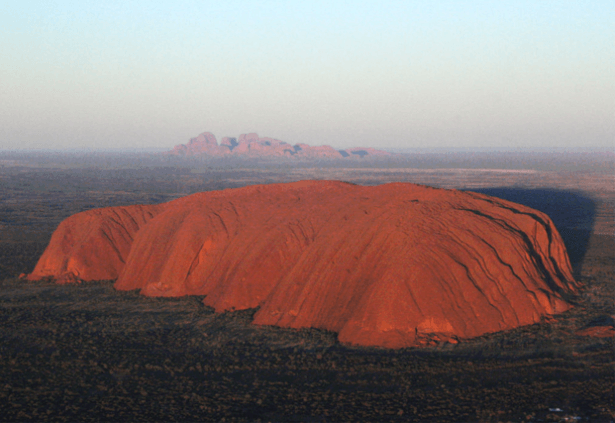 The land is filled with mountains, gorges and springs and at the centre of it all is Uluru, the largest monolith stone in the world and one of the most iconic sights in all of Australia. 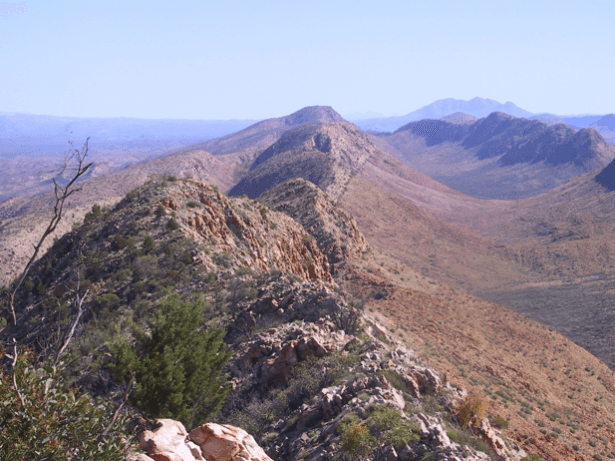 The centre of the country is rich in Aboriginal history, the Arrernte people have lived there for 20,000 years. The drive from Coral Bay to Broome takes you along some of the most exciting parts of coastal Western Australia. Coral Bay is located on the Indian Ocean in the central part of Western Australia. The drive from Coral Bay north to Broome takes about 8 days. 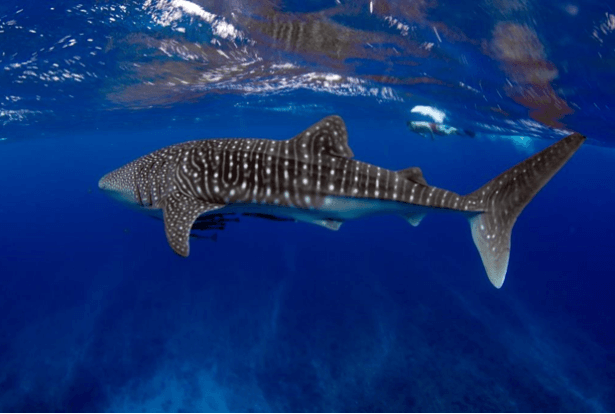 The great sights along the way include Kalbarri, Ningaloo Reef, Exmouth, Monkey Mia Resort, Karijini National Park, Marble Bar and Broome. Some of the landscape is coastal while some inland spots are outback terrain.